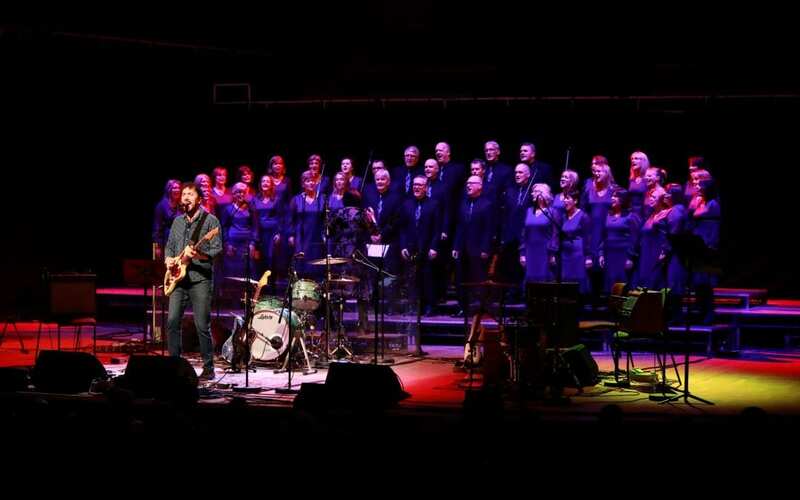 On November 22nd at the National Concert Hall, Irish artists and choirs will come together for a common goal: to raise voices, funds and hopes for a better future for some of Africa’s most marginalised communities in Northern Kenya. The people of Turkana have a rich culture and heritage, they are a proud people who have for many years struggled to have their voices heard. Aidlink for Turkana is all about standing up for their voices, their rights and their future prosperity. By attending on the night you will raise vital funds to provide basic needs for these people. As well as hearing unique performances by Wallis Bird, David Kitt, Cathy Davey, The Pale, Mundy and many more, you will also meet two passionate advocates of the cause in Turkana, Mercy Musomi and Peris Mootian, who have travelled from Kenya to be our guests of honour on the night. Both of these women are indomitable forces for change in their country, both in Turkana and Kajiado, and they are our key partners in the region as leaders of the Girl Child Network. Aidlink is a community of like-minded individuals working side by side, a small charity which makes a big impact. 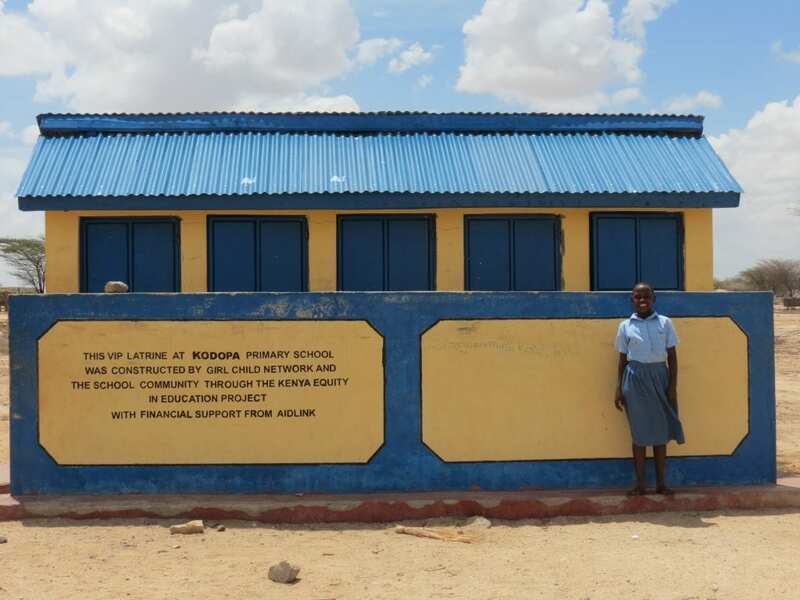 This year in Turkana, our focus is on primary schools – both on increasing enrolment and making these schools more child friendly with improved water and sanitation facilities. Our target is to provide 8 primary schools in Turkana with these vital facilities, implement a school feeding programme, and provide training for Boards of Management and Parent Teacher Associations. If we sell out the National Concert Hall, we will be able to meet, and maybe even exceed, our target, reaching over 3,000 children and their families. We hope that you will join us on what promises to be a fantastic evening of entertainment. Tickets are on sale now from the National Concert Hall. Click Here to buy.